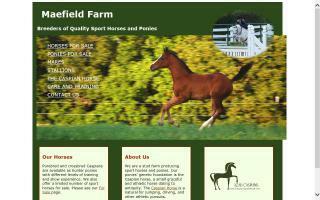 Caspian Breeders and Stallions Directory - O Horse! As one of the largest collections of Caspian stallions in Europe, we offer a great choice for the breeders of pure bred and part bred Caspians and sports ponies. - Large internal stables (11ft x 14ft); excellent facilities. 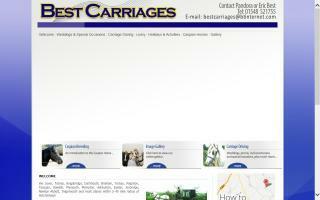 - We want to make you and your horse feel special. - Full, part, DIY, grass, holiday, recuperation, and box rest. - We do: schooling, breaking, carriage driving (including tuition), stallions, mares and foals, youngsters, holiday, and recuperation care. - Parties for all from 2 years to 102! If it involves a carriage and/or horse and it's legal, we'll do it for you. Prices according to required activity, time, and distance. Ask us, and we will see what we can do for you! We have purebred Caspian fillies for sale. All of our purebred Caspians are registered with both North American Caspian Society and the International Caspian Society. We also have Menagerie Ziba standing at stud. He is by *Cheleken Zealandia(NZ), out of *Henden Ginnie(UK). He has his provisional Sport Pony stallion license. So far three of his foals have gotten First Premiums at their inspections. His 2009 stud fee is $350, with incentives for foals that will be inspected with the North American Sport Pony Registry. Breeders of fine Caspian horses with a focus on stewardship of this critically endangered breed. The Henden and Lanhill Caspian stud is one of the UK's largest collections of Caspian horses. We have representatives of all the foundation bloodlines standing at stud, along with many purebred Caspian mares. For more information or to arrange a visit, please visit our website and don't hesitate to contact us.